MateFit, the US based online Lifestyle Teatox & Supplements provider has extended Black Friday Deals till 11/30/2015. The company announces a 20% discount to those who want to boost their metabolism and remove unwanted pounds. US, November 29, 2015 (Newswire.com) - As ​​part of Black Friday Deals, MateFit has also announced for a limited time and offer of 20% off any purchase on their online store. Consumers who are physique and health conscious individuals can appreciate the substantial savings on the popular Teatox and MateFit Health Supplements. 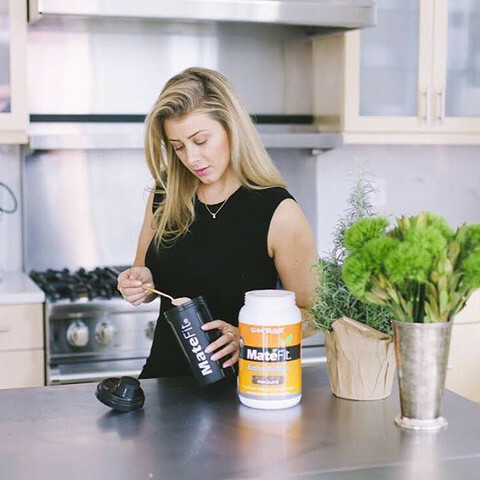 About MateFit: In just a few years since its inception, MateFit is proud of its position as a forerunner in its niche market, which has no room for faulty compositions, or less than perfect health supplements. Based in US, MateFit has now become a reliable destination for those individuals who wish to purchaseMateFit teatox tea, detox tea, other supplements, and fitness apparel online.